For the past few years, Ron and Connie Pappalardo have conducted dozens of seminars across the US, in Canada, and in Europe to share a message of hope and inspiration ? that God loves us all, and that we can experience this love personally. They have also spent countless hours freely counseling anyone who has sought their advice regarding topics such as preventing suicide, beating depression, and deepening our personal relationship with God. They have done this at great financial sacrifice, and are now at a crossroads of whether or not they will be able to continue. We are establishing this fundraising project to encourage them to continue their work at least until the end of 2015. 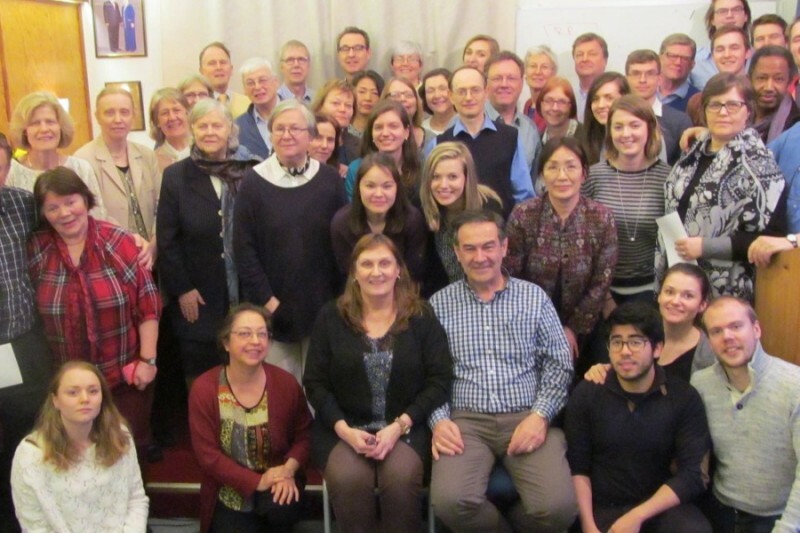 The funds are needed to help with travel and living expenses in Europe and the US, production of a new book "Experiences With God" and DVD versions of their seminars, improving their online presence, advanced programs for seminar graduates, and expanding their message to a broader audience. We are committed to helping this loving couple as they have helped countless others over the years since they lost their son Joshua to suicide. If you feel that it would be beneficial for them to continue their work, please show your support by contributing whatever you can to this campaign. 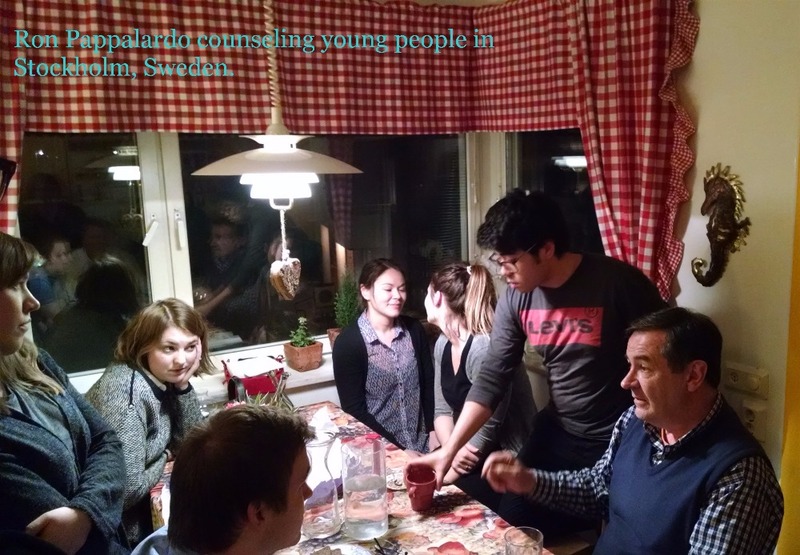 Ron counseling young people in Stockholm, Sweden. Autographed 1st Edition of upcoming book "Experiences With God" (planned release in Fall 2015) or any of Ron's other books. DVD version of 1st Blessing Seminar (planned release in Winter 2015), plus autographed book of your choice. Personal one-on-one 1 hour telephone session with Ron -- spiritual or counseling, plus DVD of seminar and autographed book of your choice.